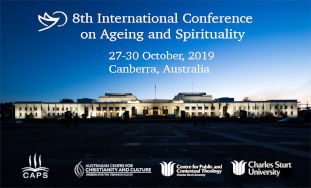 The Colloquium for Ageing Perspectives and Spirituality (CAPS) as part of ACC&C is hosting the 8th International Conference on Ageing and Spirituality on the theme of 'Changing Cultures of Ageing and Spirituality' will be held in Canberra at Old Parliament House on 27-30 October 2019. The Bible Garden is located within the precincts of the Australian Centre of Christianity and Culture. It was established with a benevolent grant from The Bible Garden Trust, a perpetual trust established by the late Mr Gerald Hercules Robinson. The purpose of the trust was to create and maintain gardens that feature the botany that is described in the Holy Bible, and through this activity to educate Christians, particularly young Christians, in the Scriptures. 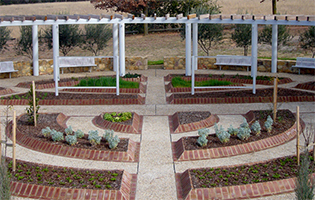 Further information on The Bible Garden can be found here. A commitment to Indigenous Reconciliation has been part of the vision for the ACC&C from the beginning. An ecumenical centre serving the people of Australia meant that the First People had a key place in the Centre's engagement with Australian culture. Our work in this area will continue, as we focus on developing knowledge of Aboriginal and Torres Strait Islander spiritualities and Ministries and finding new creative ways to celebrate Aboriginal and Torres Strait Islander cultures and heritage. 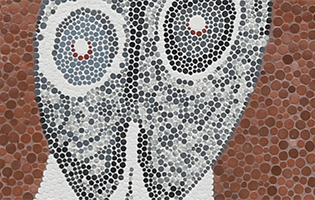 Further information on Indigenous Reconciliation can be found here. The National Religious Short Film Prize falls under the pillar dedicated to the Arts, Sciences and Culture. It offers a broad canvas for film-makers from Christian and other religious traditions. In Australia there are several local and minor religious film awards, but none that seek to break out of the Christian community and participate in the broader Australian debate. It will operate in the world of film, as The Blake prize does in the visual arts. The prize will intersect religious and cultural traditions in Australia and hopefully be a medium through which younger creative people might participate. The prize is $5,000. Further information on the Religious Short Film Prize can be found here. 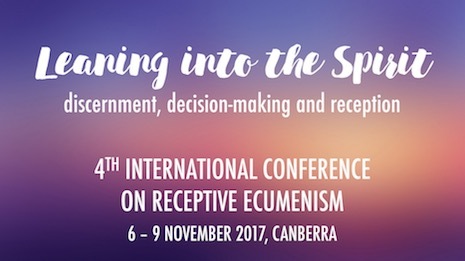 The Centre for Ecumenical Studies as part of the Australian Centre for Christianity and Culture (CSU), together with The Australian Catholic University's Institute for Religion and Critical Inquiry and the Research Centre for Public and Contextual Theology (CSU) are pleased to invite you to the 4th International Conference on Receptive Ecumenism, 6-7 November 2017 in Canberra. The Centre promotes dialogue across a range of areas – ecumenical and interfaith religious dialogue; civil society issues such as asylum seekers, climate change, Indigenous Reconciliation and education. These dialogues take a number of different forms: public forums and Q&A type events; public presentations; seminars. 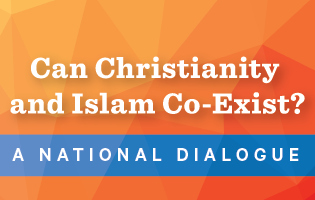 In 2015 the Centre will host a major public dialogue in Australia on Islam and Christianity. This dialogue will take place in various capital cities. Further information on Can Christianity and Islam Co-Exist? A National Dialogue can be found here.